It’s been a long and twisted road for Acer’s 7-inch Honeycomb tablet, but after all the starts and stops, we’ve finally got an ETA for the Iconia Tab A100. According to an email sent out to Acer retail partners today, the slab should land in stores sometime in early August with a suggested price tag of $300. The Tegra 2-powered device was originally slated for a mid-May launch, but was reportedly held up by Honeycomb compatibility issues. Also arriving early August, is a pair of new Aspire notebooks: the 15.6-inch 5750Z and the 17.3-inch 7739Z, ringing in at $475 a piece. Both laptops rock 4GB of DDR3 RAM (upgradable to 8GB), 500GB of storage, and Intel Pentium processors. Given the extra three months Acer’s had to get the Iconia Tab A100 to market, that Honeycomb better taste extra sweet when it finally makes its debut. When i search some information about Transformer TF 101, i find many people have mkv playback issues. Such as audio and video out of synchronization, can’t be played smoothly etc. I think the player built-in Transformer has serious limitation that some video or audio codec can’t be read. In this situation, you may think about install a perfect android player, it’s a solution to solve this problem. But, according to my own experience, all the media players have its limitation. That’s to say, though you have a perfect player, it still can’t play all the mkv videos. In my opinion, converting MKV movies to Transformer TF101 compatible well formats is a good idea. No matter which mkv it is, after the conversion, it will be friendly with Eee Pad Transformer. Owning a suitable video tool is necessary. 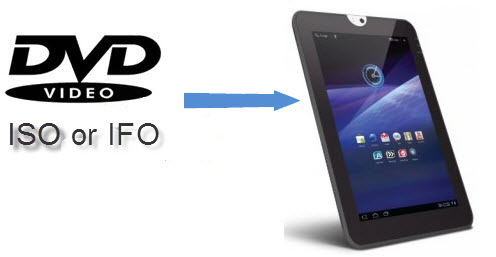 Here i use Pavtube video converter to show you how to play mkv movies on Eee Pad Transformer. 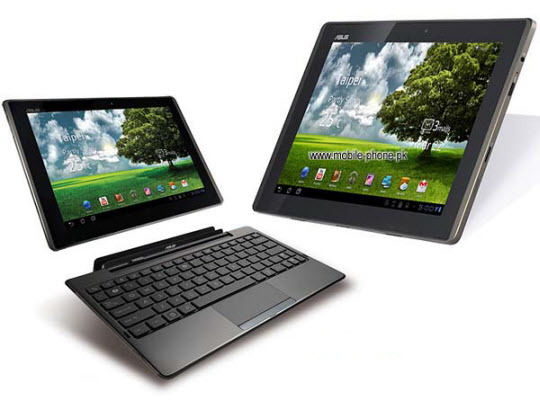 The 10.1-inch Asus Eee Pad Transformer is a great Android 3.0 Honeycomb tablet, but it’s the cleverly designed keyboard dock that makes it really stand out from the crowd. While not perfect, the Transformer’s competitive price tag makes it well worth considering. Its keyboard makes us to get a longer battery life, about 16 hours. So we can watch more films without repeatedly charging. And it’s 10.1 inch screen with 1280*800 resolution helping us to keep original video quality. It’s really worth owning for movie fans. Based on such features, Watching movies on Transformer could be your first choice. However, it can’t play Blu-ray discs. So you must rip Blu-ray discs to Transformer supported video formats. The following article will show you how to convert Blu-ray movies to Transformer TF 101 by using Pavtube Blu-ray Ripper. 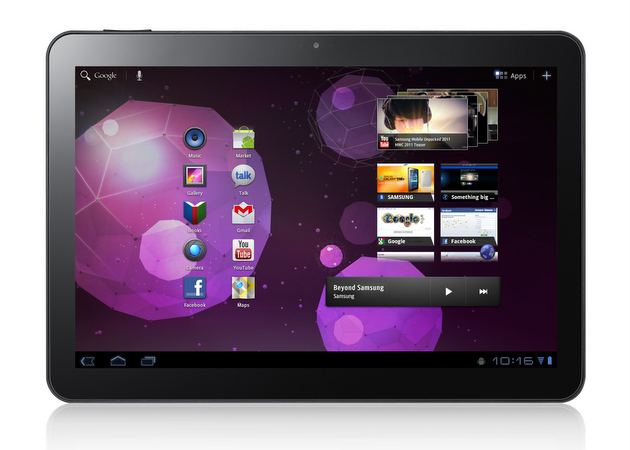 It seems that Samsung have been ready for the major software upgrade of Galaxy Tab 10.1. They have send the invitation letters of the conference in August 3. In the Conference, they will show the TouchWiz UX interface. The upgraded software also features Live Panel and Mini Apps, and Samsung Media Hub has also been redesigned. Apart from Samsung has made adjustments, users can also enjoy the Amazon Music Cloud Player application and Words with Friends. Other changes include a new corporate identity, but now there is no relevant information. Samsung will hold the conference in Columbus amphitheater Samsung Experience store of NEW YORK at 13:00 on August 3. BGR exposed HTC Puccini on Tuesday. 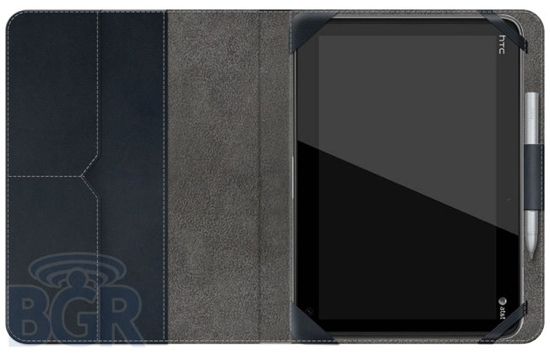 The tablet is similar with HTC smart phone, but the back design is wavy. 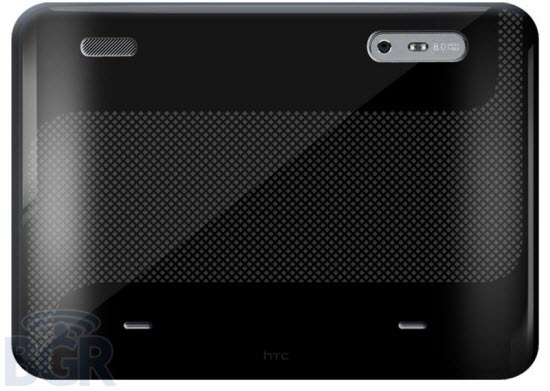 Figure, we can see there is the HTC Puccini, a capacitance pen and a senior case. 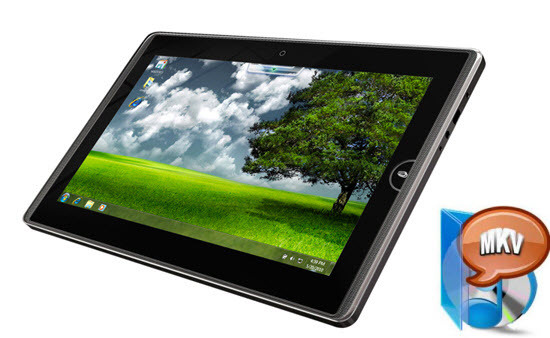 This tablet adopt 1.5GHz Snapdragon dual-core processor, 10 inch screen, the front camera and a 800-megapixel rear camera, equipped with Android 3.1 or 3.2 system, and HTC Sense user interface. Puccini has been certified by FCC, can be shipped this late summer or fall. DVD ISO or IFO image files are special file formats. While they contains the main content that stored on discs. Based on its specificity, most of the media players can’t play them. Toshiba Thrive also included. So if you want to play DVD ISO or IFO image file on Toshiba Thrive, you should convert it to Thrive supported video formats. According to my own experience, the h.264 mp4 is a good choice. This format can be played well by toshiba thrive while the result video will take up very little space. Meanwhile, a suitable video tool is necessary. Here i take Pavtube DVD Ripper as an example. It’s easy to use and the process won’t take much time. Below is the step-by-step guide, for your reference. AVI files can contain both audio and video data in a file container that allows synchronous audio-with-video playback. It’s also a container format. According to my own experience, container format seems more complex, so there will be many problems when they are played. As a Toshiba Thrive user,you may want to put avi videos on Toshiba Thrive for playing, then you will find only a few of them can be played well. For such unsupported videos, it’s necessary to be converted to the format that Toshiba Thrive compatibled well. Today my article will share you the details on how to convert avi movies to Toshiba Thrive. First, you should have a video tool installed on your computer. If you don’t have one, you may try Pavtube video converter.